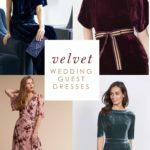 This shopping guide is designed to help you find the most beautiful Mother of the Bride or Groom Dresses! 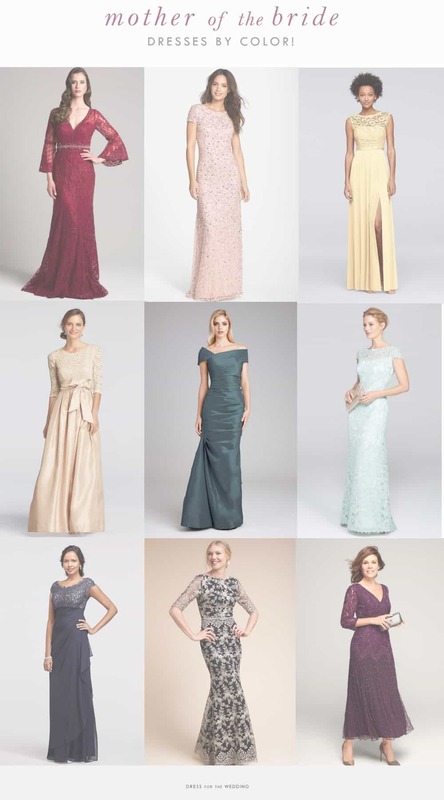 Always remember: it’s a good idea to check with the couple to make sure they the color and dress you have chosen! 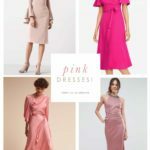 Scroll down to see our current favorite best mother of the bride dresses, or use the links below to shop for your mother-of-the-bride dress for a wedding by color. 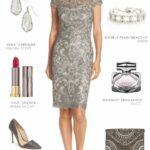 See more silver and gray mother-of-the-bride dresses>>. 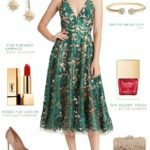 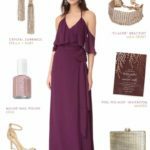 This shoppable page features some of my personal favorites for dresses for the Mother-of-the-Bride or Mother-of-the-Groom. 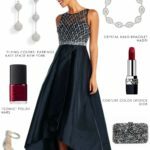 There are some gorgeous long gowns and short cocktail dresses here for everything from a daytime wedding to a formal evening wedding, and in every color.